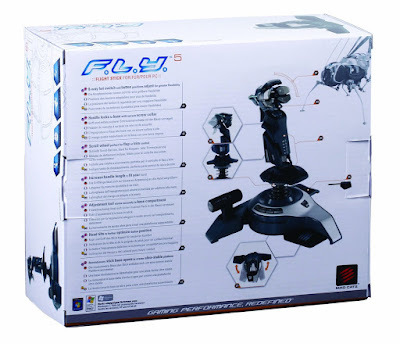 If you are looking for a crazy joystick ?? 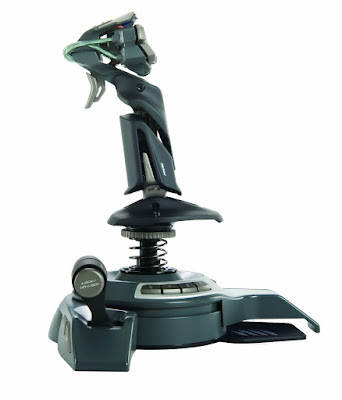 then you have found one. 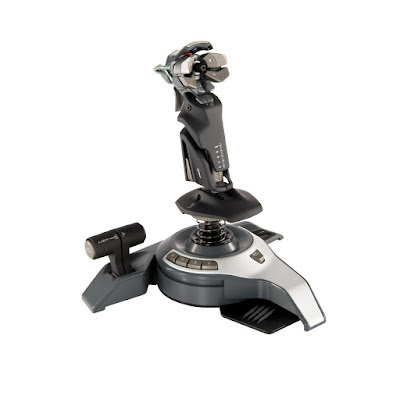 Celebrating the 10th anniversary of the Cyborg range of sticks, the Saitek Cyborg X Flight Stick gives you unrivalled adjustability, comfort and performance. 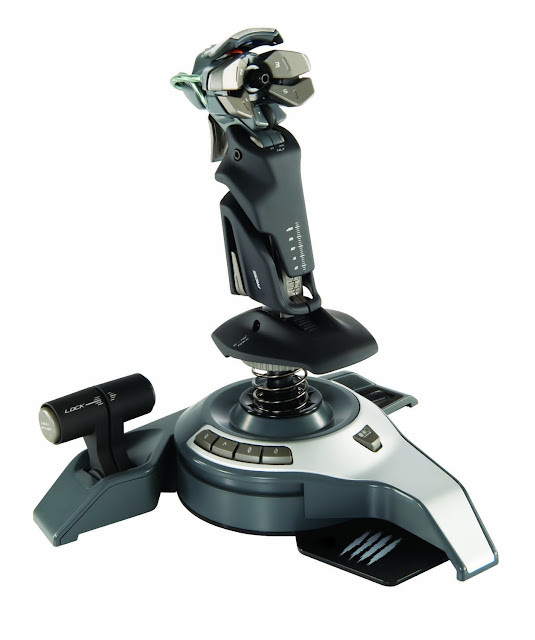 The Cyborg X builds on ten years of Cyborg innovation, combining precision engineering, cutting edge design and unique features to offer the ultimate control solution for flight and space games on your PC.